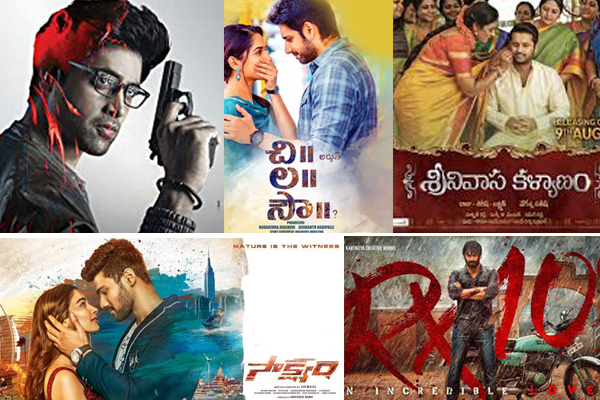 It has been a mixed week for Tollywood at Domestic Box-Office with Goodachari doing well and other films performing in below par level. 1. 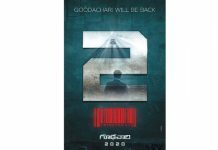 Goodachari : After a good weekend, the film has sustained good enough to emerge as a success on weekdays. it has collected an estimated distributor share of 5 Crores by the end of it’s first week. It is a success already with few buyers yet to recover the expenses which is expected to be mostly done by the end of it’s second weekend. 2. 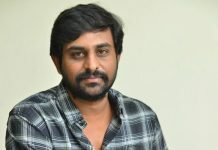 Srinivasa Kalyanam : The film which had a mid week release on thursday has taken below par opening in domestic markets. It has collected an estimated distributor share of 2.90 Cr on it’s opening day which is way below the mark. Weekend is going to be very crucial for the film as it will be facing competition from a new release on Independence Day. BELOW PAR ! 3. Chi La Sow : After a decent Sunday, the film has continued with low collections on weekdays making it a poor week overall. It has collected an estimated distributor share of 1.60 Cr against the valued theatrical rights of more than 3 Crores. DISASTER ! 4. 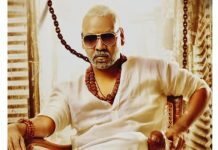 Saakshyam : The film has added an estimated share of 1.60 Cr in it’s 2nd week taking two weeks total to 11.45 Cr. Theatricals of the film are valued at 25 Crores. which tallies to a recovery of mere 45 percent. It’s a Hat-trick failure for Bellamkonda Sreenivas. DISASTER ! 5. RX 100 had better collections on weekdays when compared to other new release Brand Babu which was a total washout. Cummulative share of former is around 11.50 Crores where as the later has collected a mere 50 lakhs share.